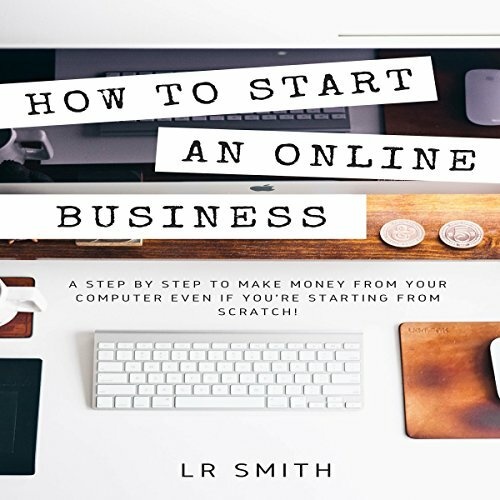 Showing results by author "LR Smith"
A Step by Step to Make Money from Your Computer Even If You're Starting from Scratch! After having successfully and consistently created several profitable online businesses, I compiled this book, which contains all the experience and ingredients that will help you achieve the same. Think for a moment - what if you no longer needed to commute to work? What if you could get up, have a shower and stay at home for a productive day of work? What if you could do that every day and you earned more money than at a regular job? The choice is obvious.